What’s this weeks coupons at Costco? You can find these coupons at Costco. You can also check out the Costco coupons on Costco’s website. You can save up to $58.50 with Costco coupons. 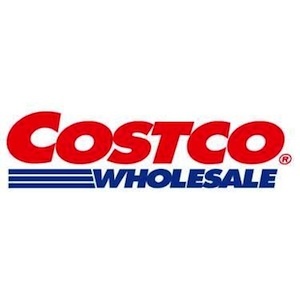 You should check Costco’s website for more information about this weeks in store coupons.